If you are applying as a Ministerial Candidate for UMC, please know that there is a process in place to ensure that all candidates are assessed in a timely and efficient manner. If you have questions regarding the assessment process, please contact LCS. If you have questions regarding your assessment results, timelines or additional steps, please contact your UMC representative. UMC sends LCS a completed profile on each candidate. LCS emails each candidate the required paperwork to be completed. Candidate completes the paperwork and returns it to LCS within two weeks of receipt. LCS contacts candidate within two business days of receiving completed paperwork. LCS schedules appointment, This appointment will take approximately 60-90 minutes. Please understand that appointments are limited and involve both a therapist and psychologist, so flexibility of the candidate is very important. LCS sends all completed reports to UMC following the appointment. Please note that if you need to reschedule your appointment, you must do so no less than 24 hours prior to your scheduled time. Due to time constraints and scheduling needs, any cancelled appointment may not be able to be immediately rescheduled. If you have any questions, please call us. We look forward to working with you. LCMS sends LCS a completed profile on each candidate. LCS emails each candidate required paperwork to be completed. LCS schedule appointment, This appointment will take approximately 60-90 minutes. Please understand that appointments are limited and involve both a therapist and psychologist, so flexibility of the candidate is very important. LCS sends all completed reports to LCMS following the appointment. 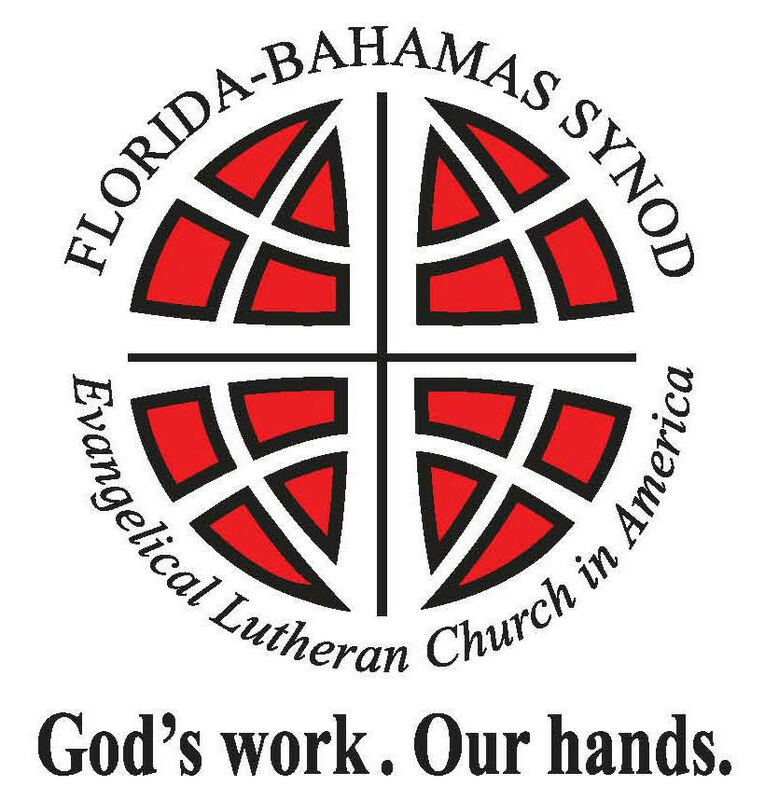 Candidate or Church worker receives a referral from their Church body or Synod to contact LCS. Candidate or Church worker contacts LCS. LCS emails each candidate with the required paperwork to be completed. Candidate completes the paperwork and returns it to LCS as soon as possible. Candidate/Church worker schedules an appointment with LCS contracted psychologist. LCS schedules appointment once the psychological assessments are scheduled. In some cases, the candidate/church worker will not need to meet with LCS in person. It is important for each candidate/church worker to verify their church body expectations. 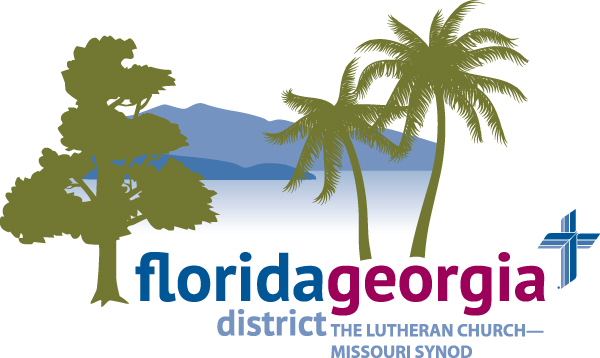 LCS sends all completed reports to ELCA following the appointment. LCS receives a referral from directly UCC. LCS contacts the Candidate or Church worker. LCS schedules appointment once the psychological assessments are scheduled. LCS sends all completed reports to UCC following appointment.